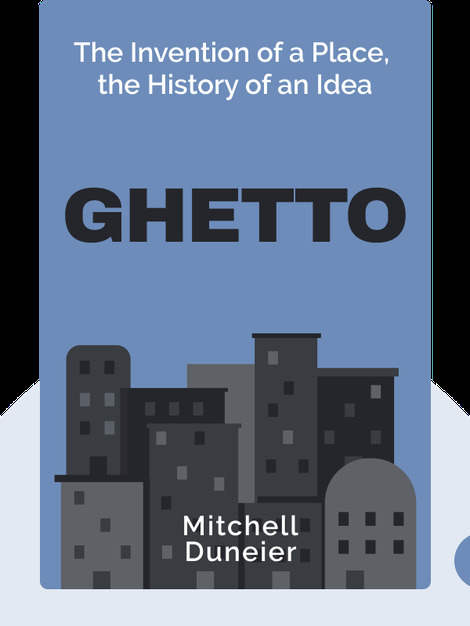 Ghetto (2016) traces the socio-ideological development of the word “ghetto” – particularly how it’s been applied to black neighborhoods in America – and takes an unflinching look at the complex ways in which race, prejudice, policy and sociology interact. When it comes to fighting for racial equality, there are no easy answers. 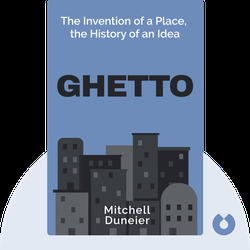 Mitchell Duneier is Maurice P. During Professor of Sociology at Princeton University. He also wrote the award-winning urban ethnographies Sidewalk and Slim’s Table.